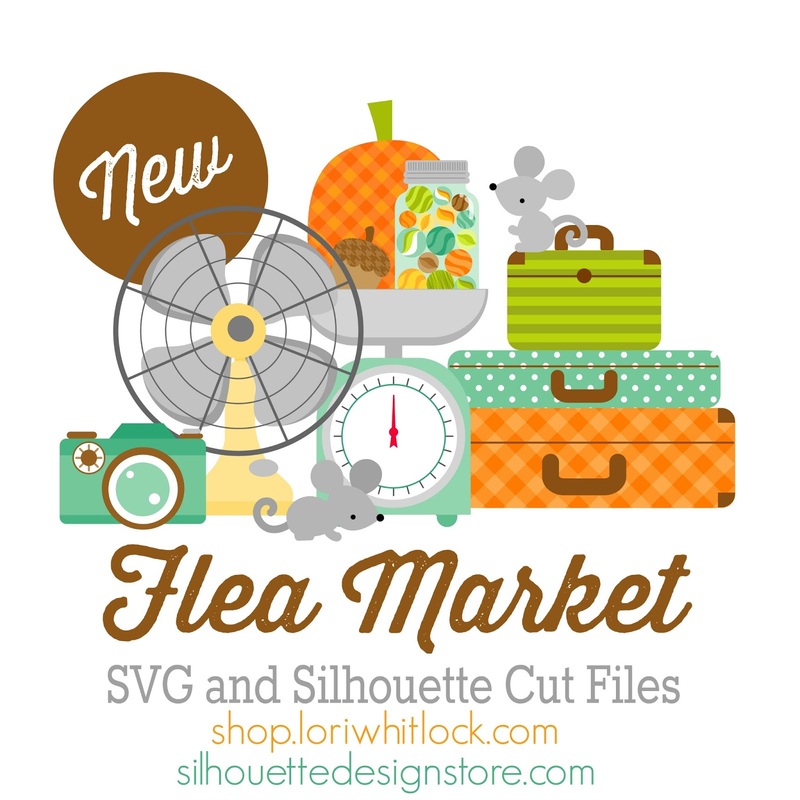 FABULOUS Flea Market Cut Files available in the Silhouette Design Store and SVG Cut Files through Lori Whitlock Shop. 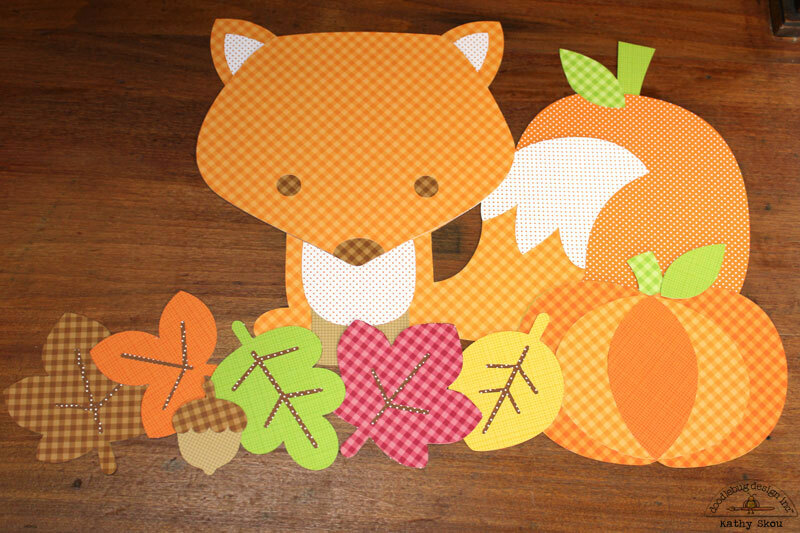 It's hard to tell from the picture, but that fox is almost a foot tall! Here are some close ups of the different files. 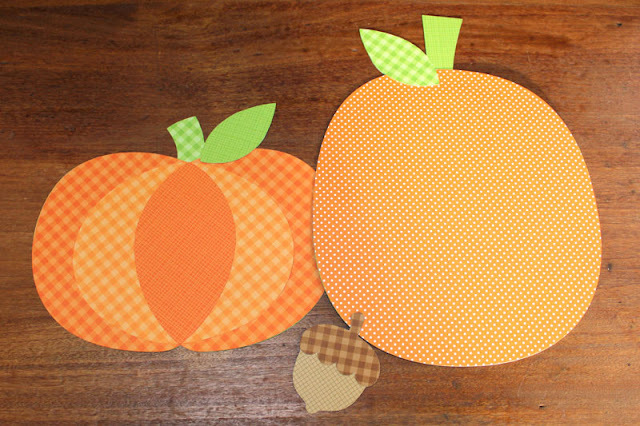 I pieced them together using Gingham-Linen Petite Prints, Swiss Dot Petite Prints and some older Dot-Grid Petite Prints. I can't wait to send them to her!! That's it for me today, thanks for stopping by to peek! So fun that these are super sized and so perfect for decorating a bulletin board. Totally adorable together! Darling. 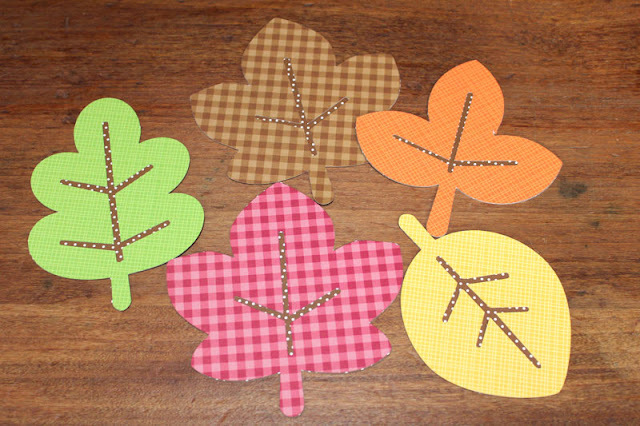 What great mantel decor this would be! Love these! 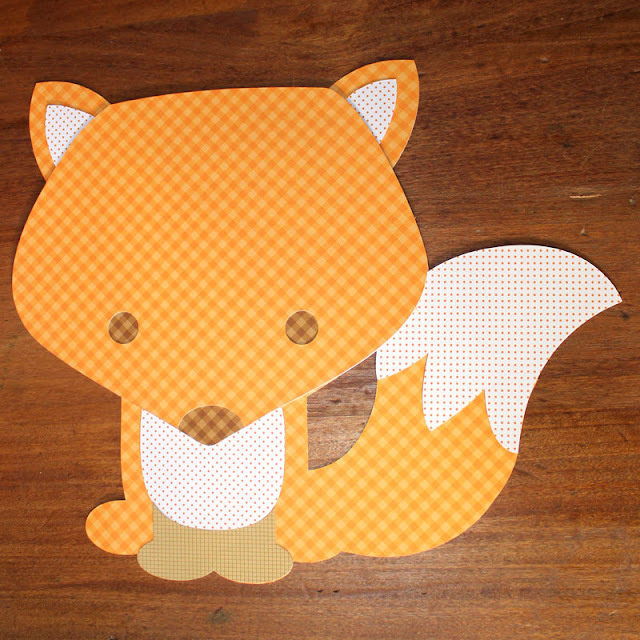 They look awesome cut out of the petite prints papers!